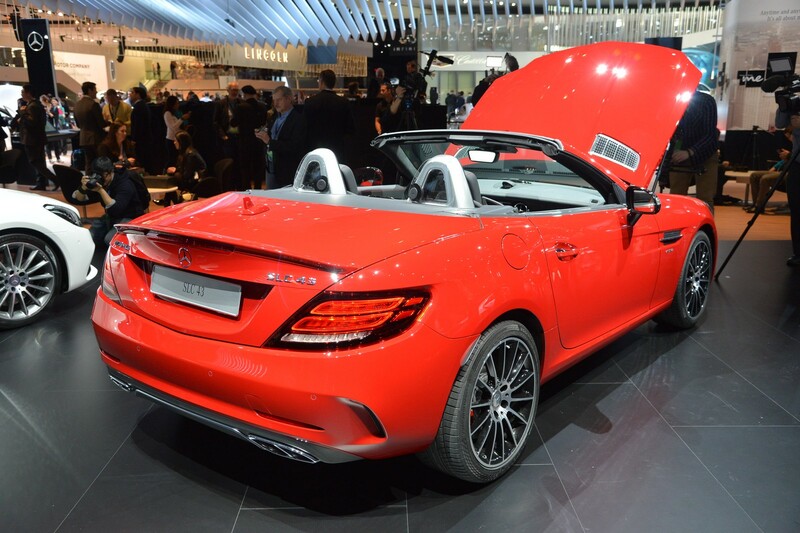 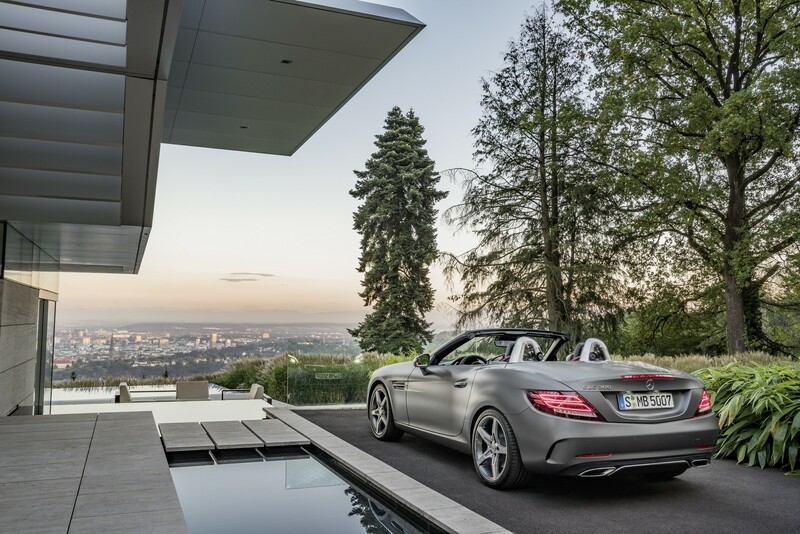 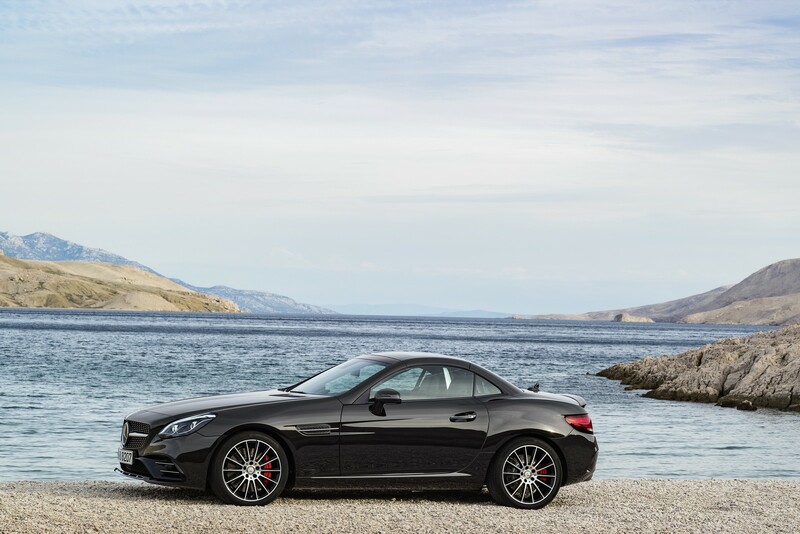 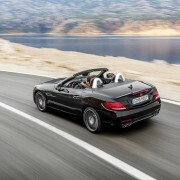 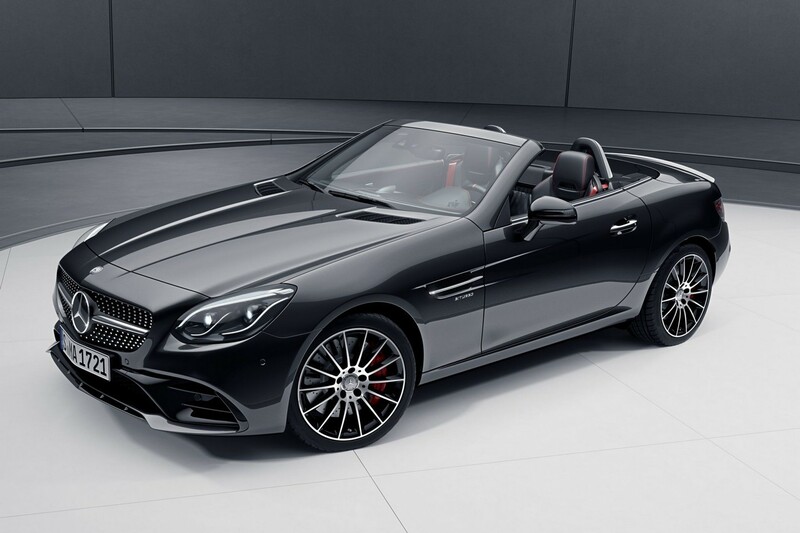 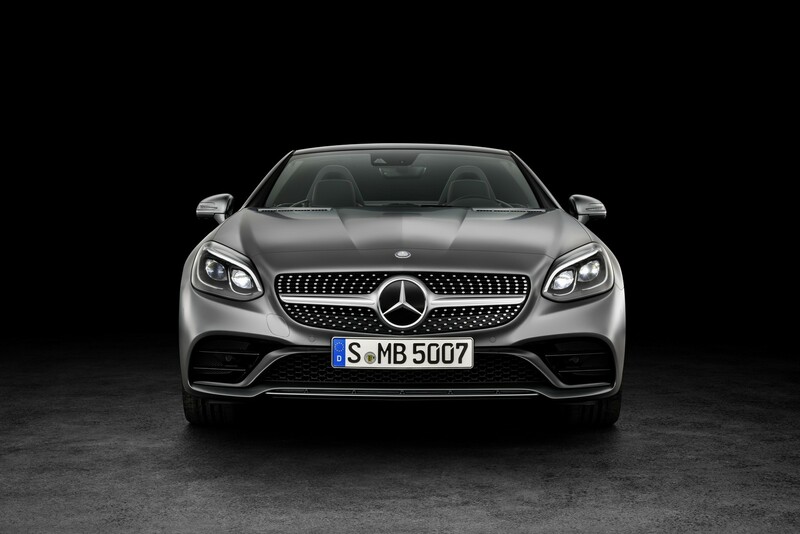 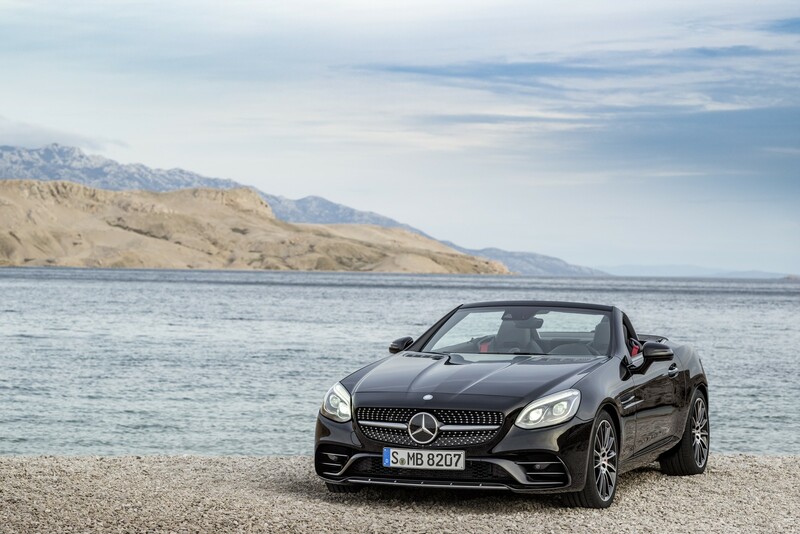 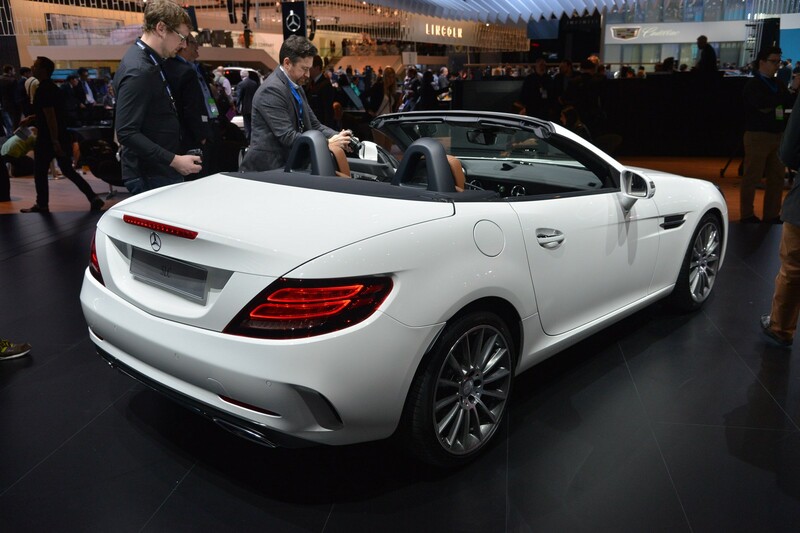 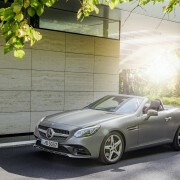 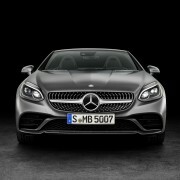 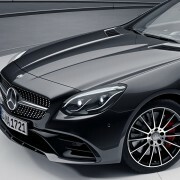 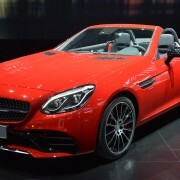 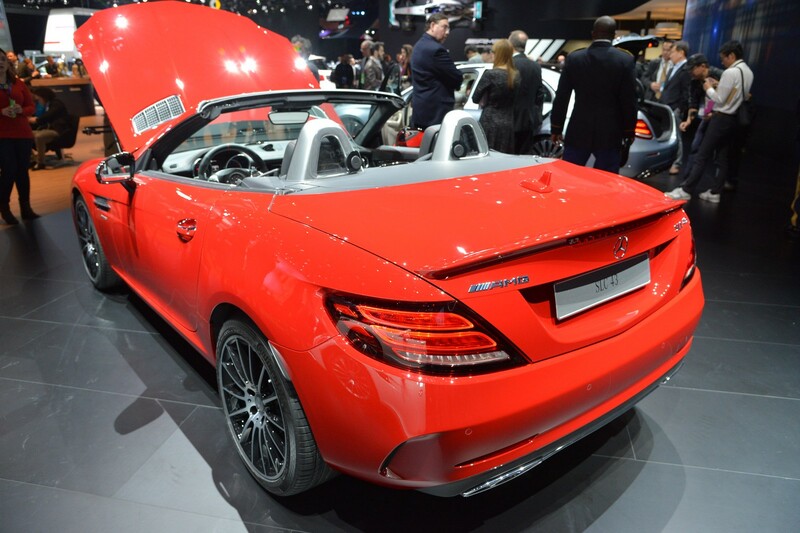 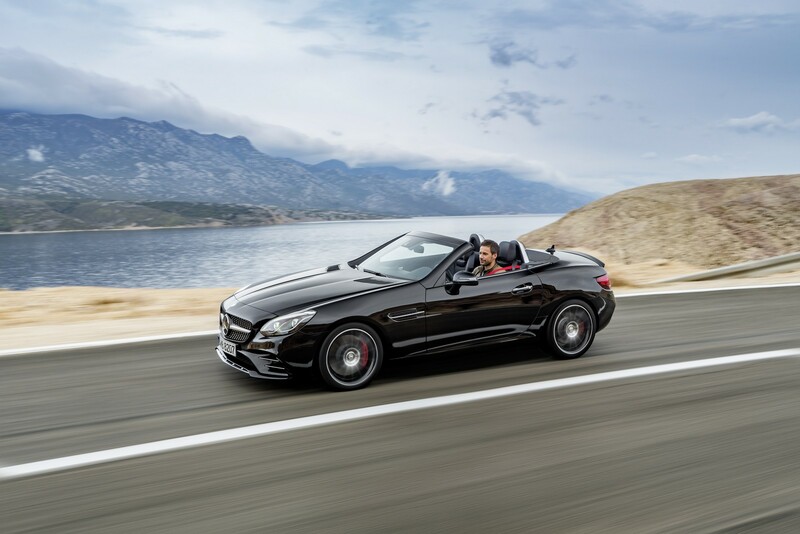 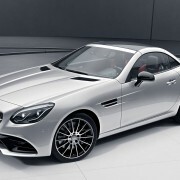 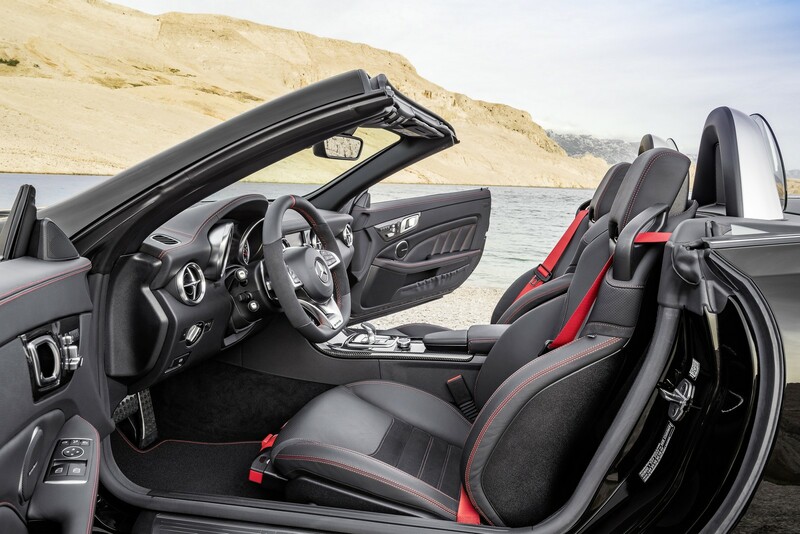 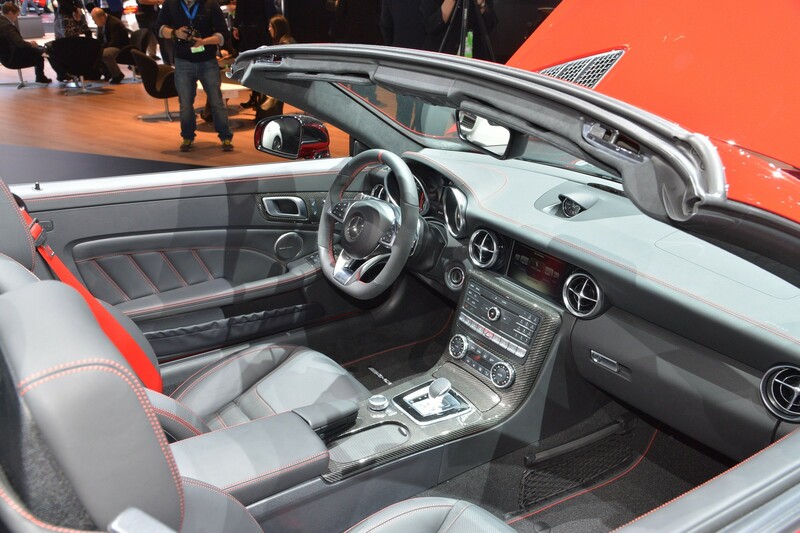 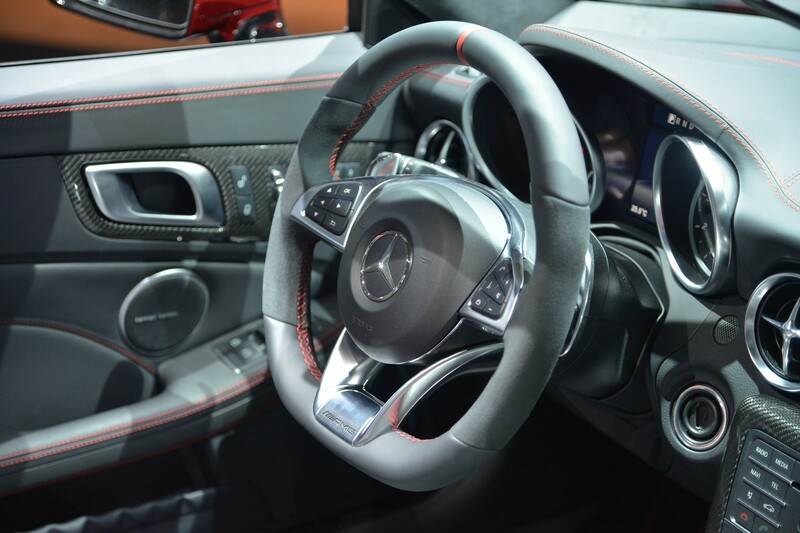 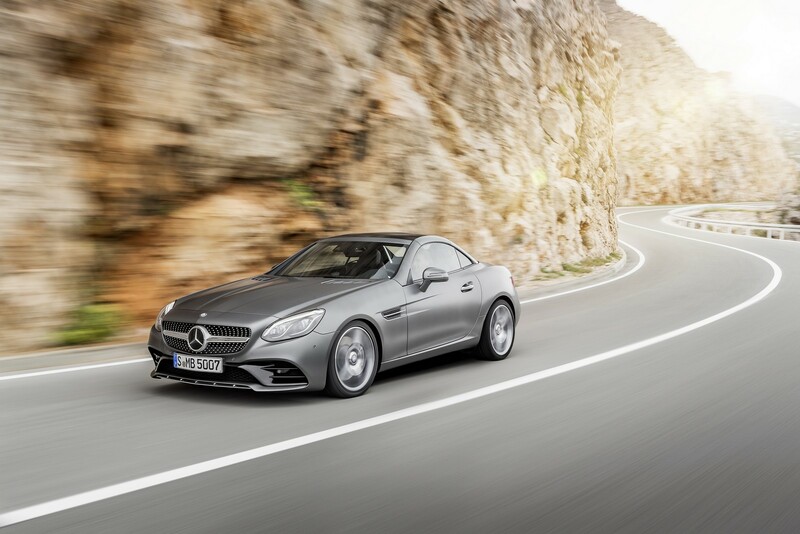 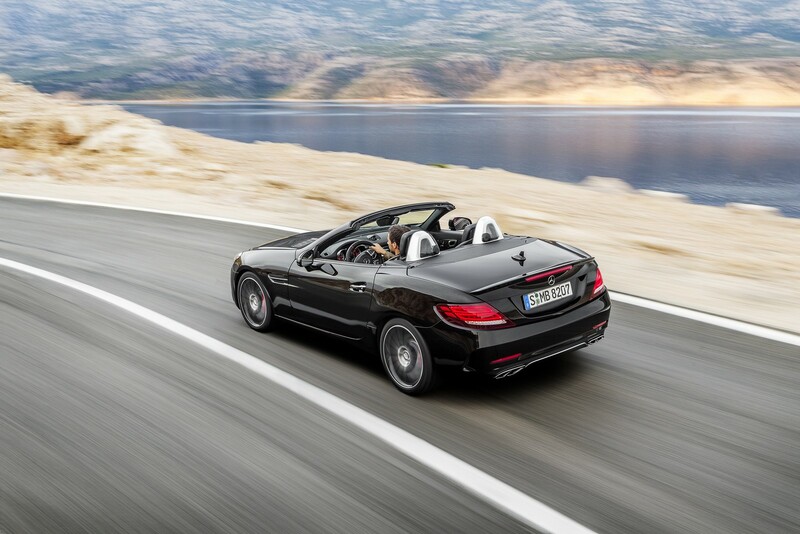 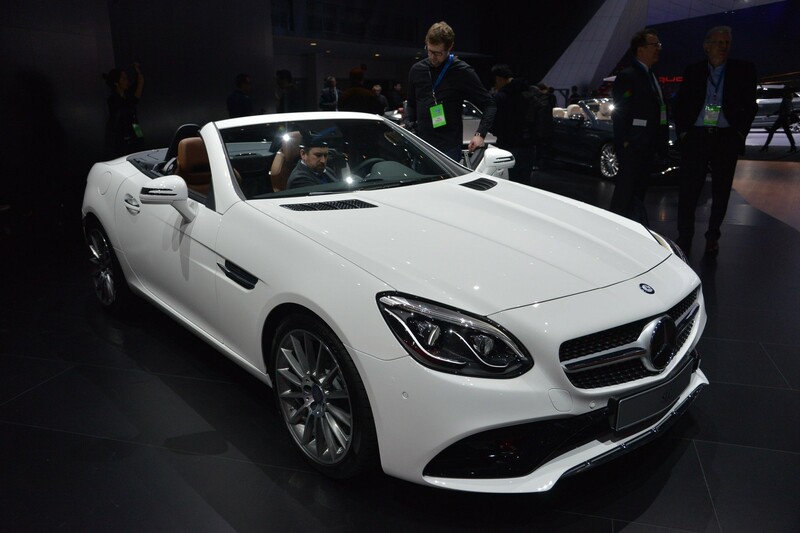 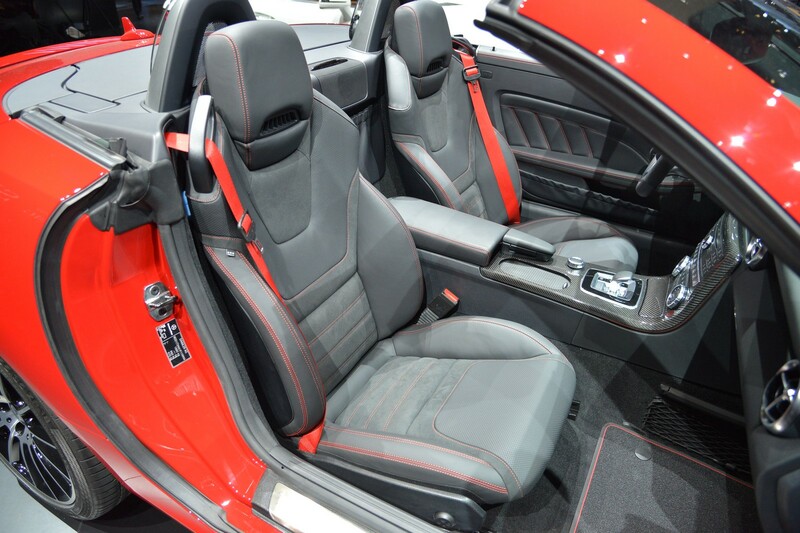 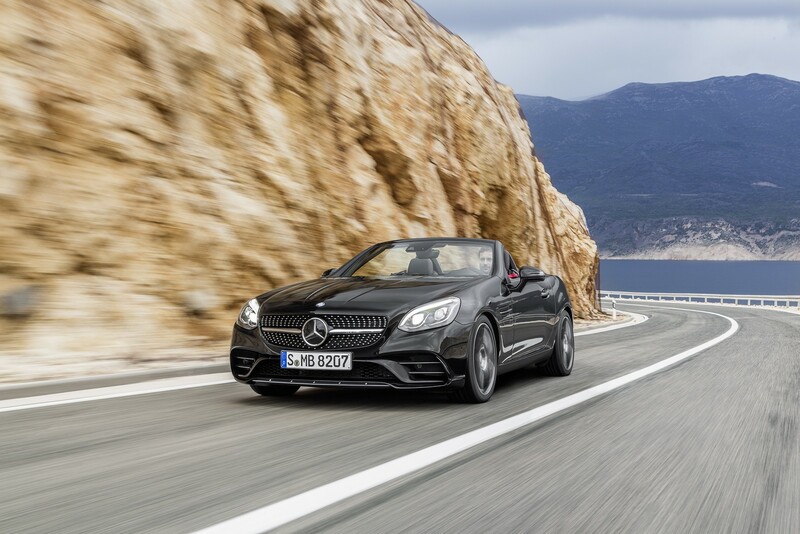 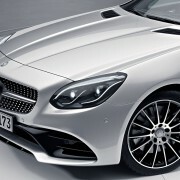 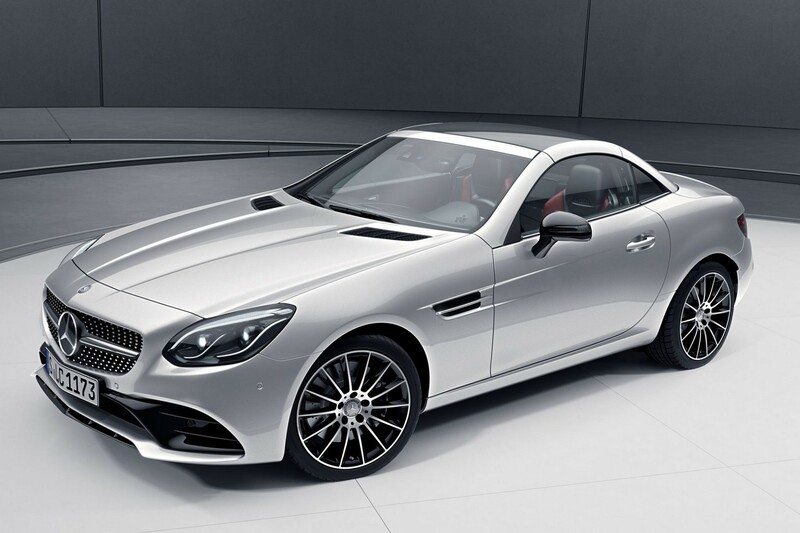 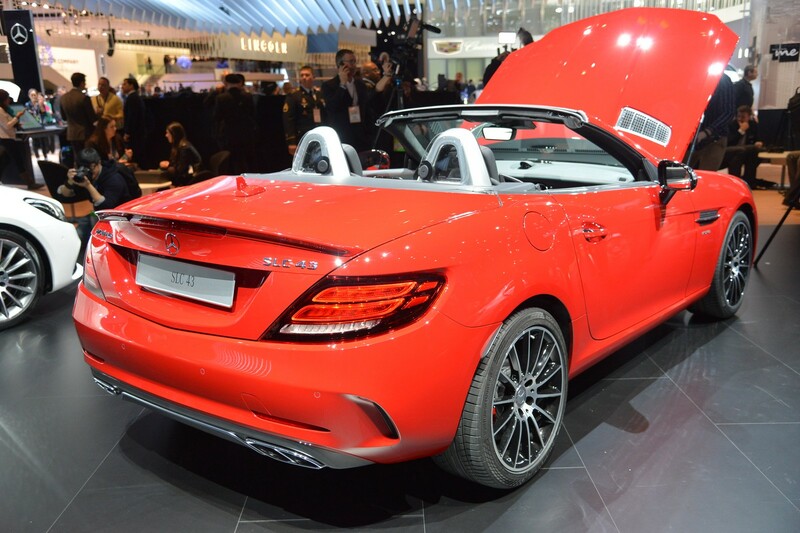 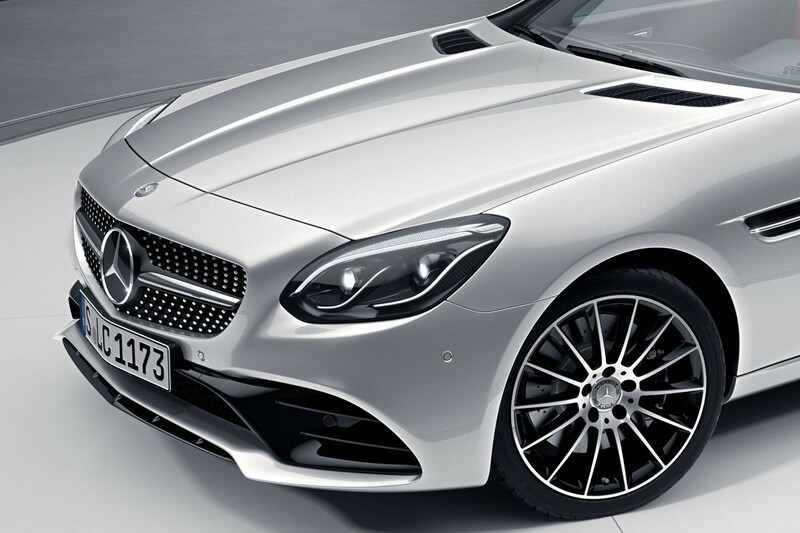 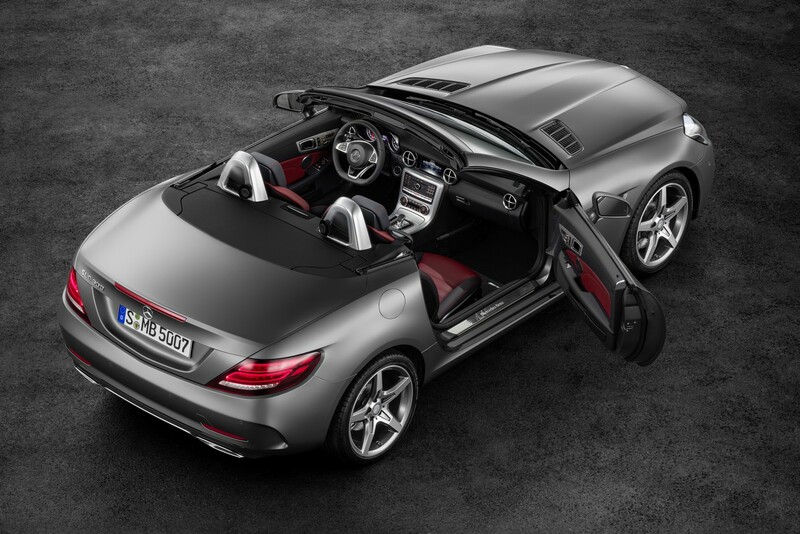 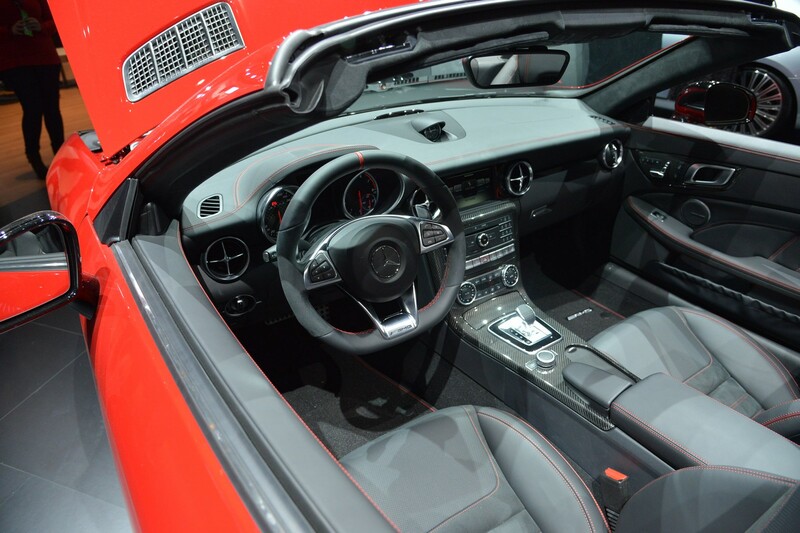 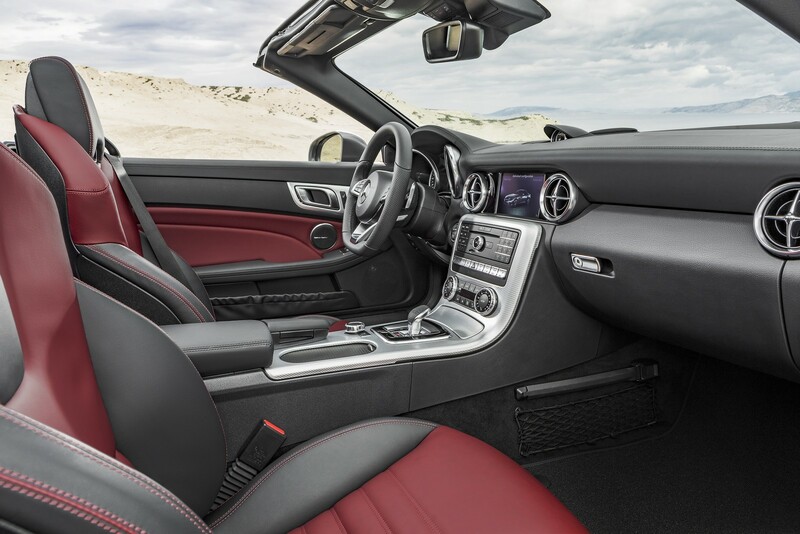 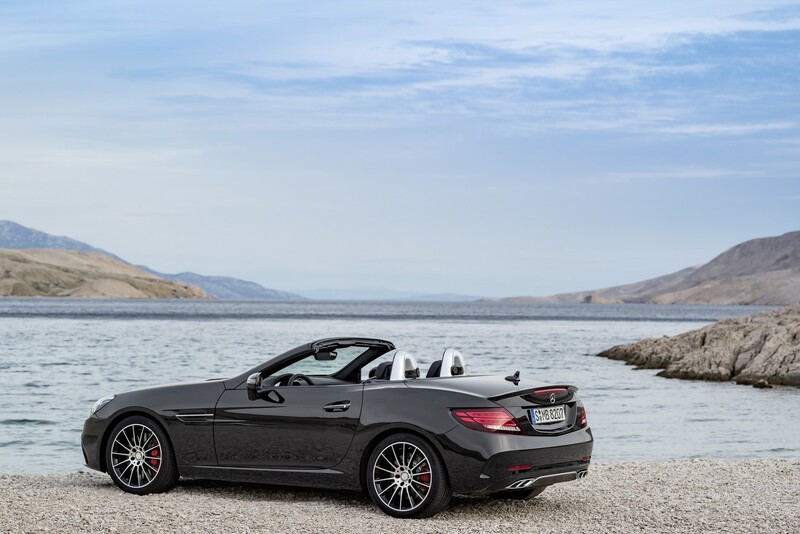 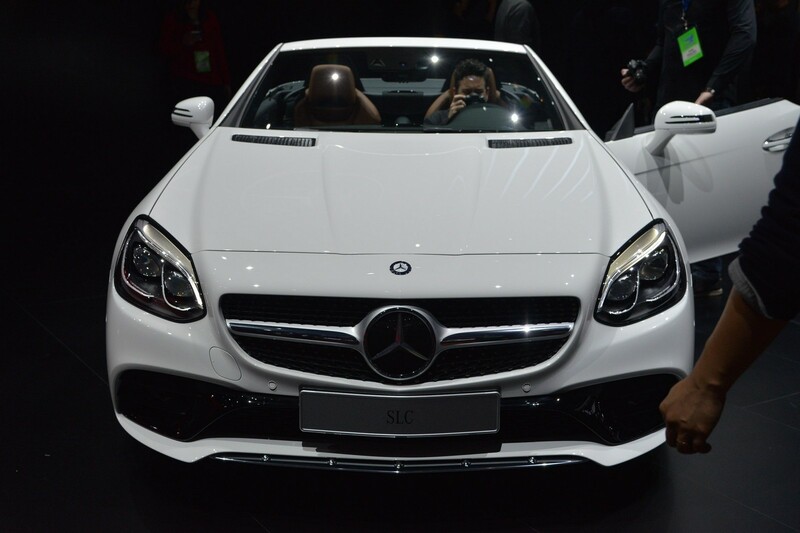 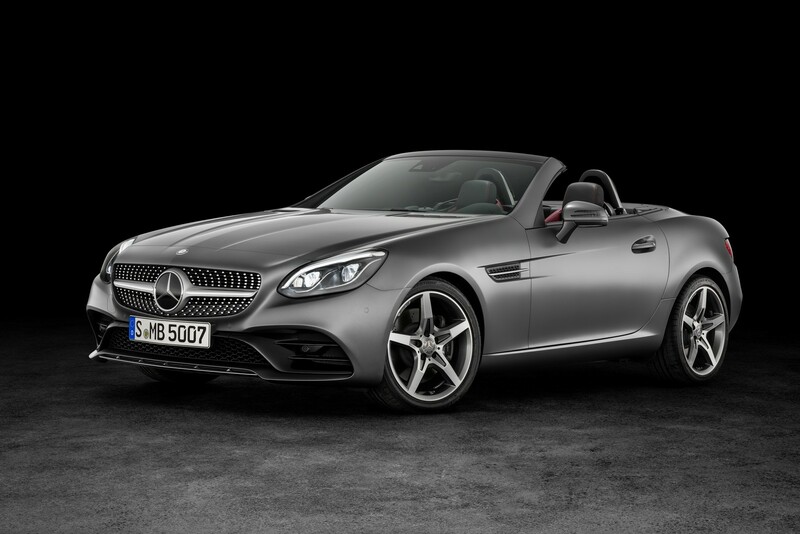 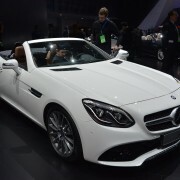 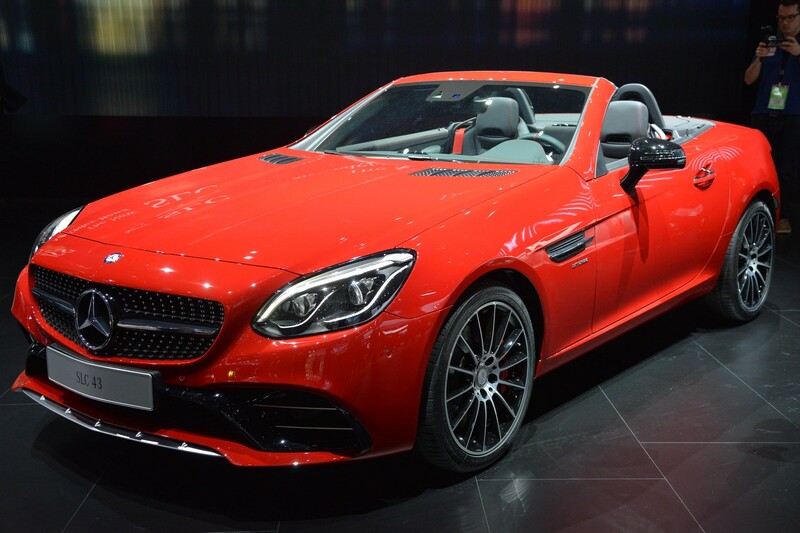 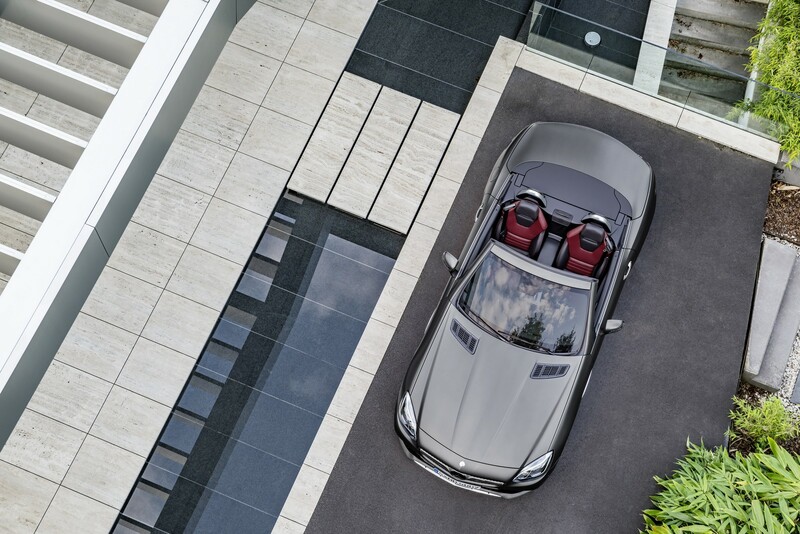 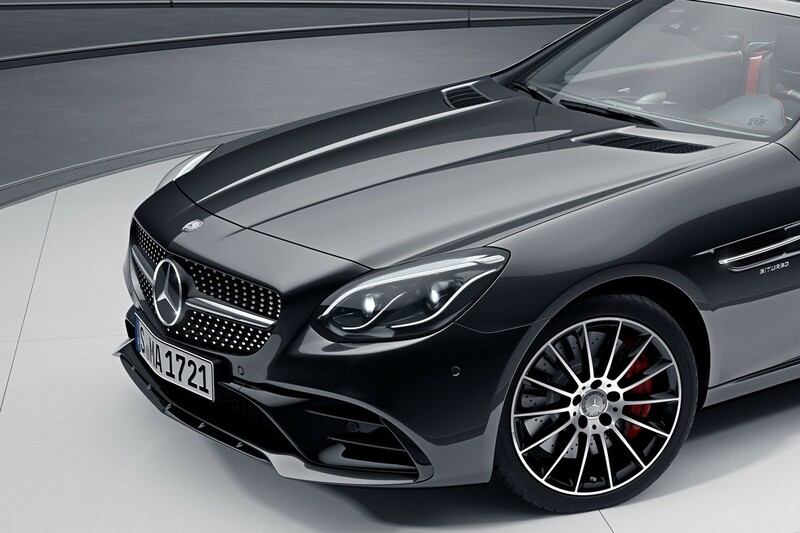 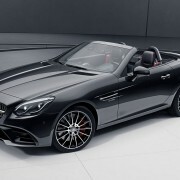 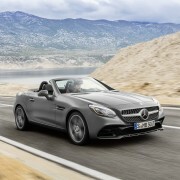 Mercedes-Benz published yesterday the prices and the details of the newly unveiled 2016 SLC Convertible at the 2016 NAIAS, in Detroit, the model hitting dealerships in a couple of months. 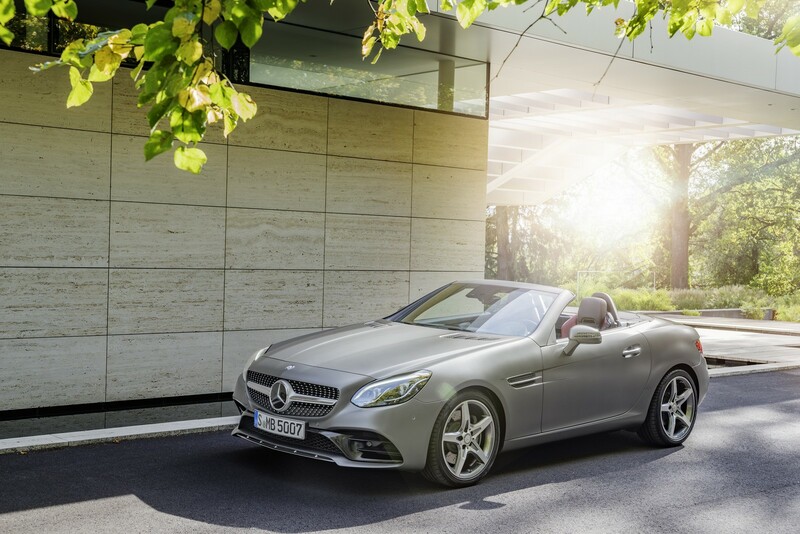 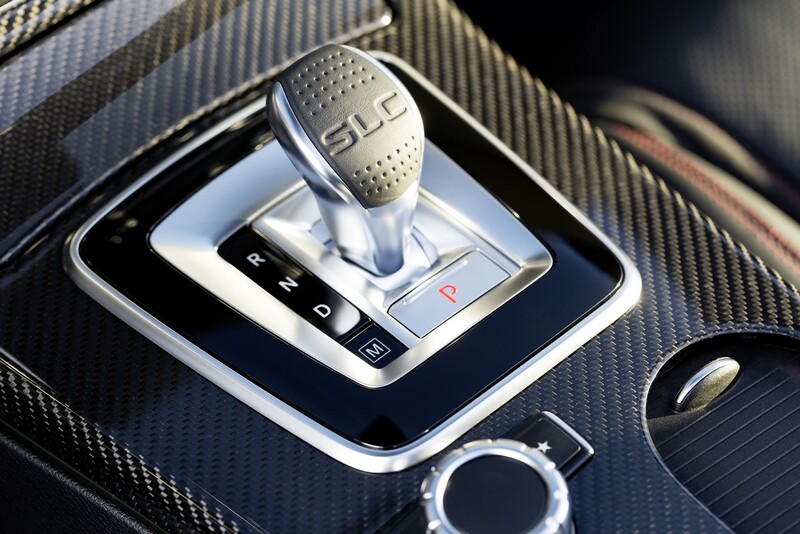 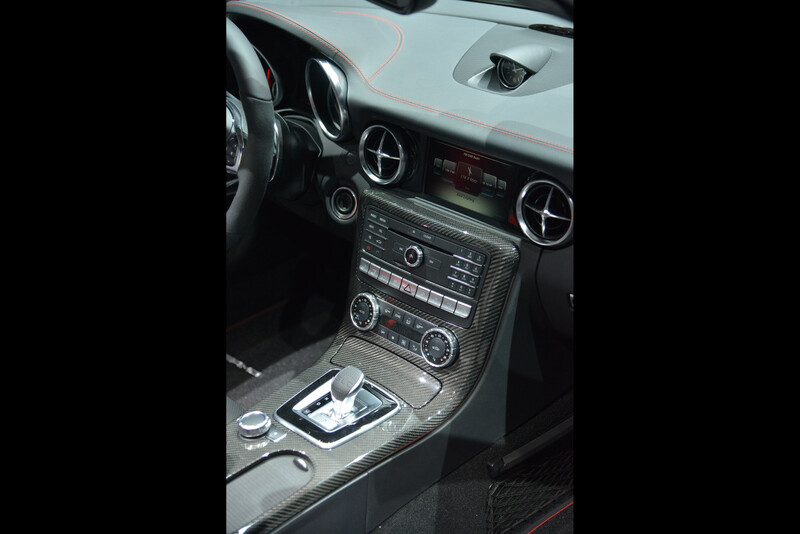 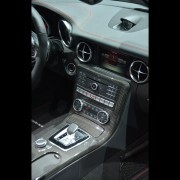 The base entry-level SLC Sport, which is actually the SLK facelift can be had at 30,495 GBP with the six-speed manual and 31,890 GBP with the nine-speed gearbox. 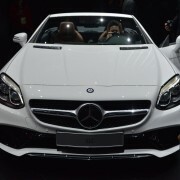 Standard features consist of LED daytime running lights and LED taillights, headlamps assist, the 17-inch alloy wheels and a bunch of safety features like Active Brake Assist, Attention Assist or Active Bonnet. 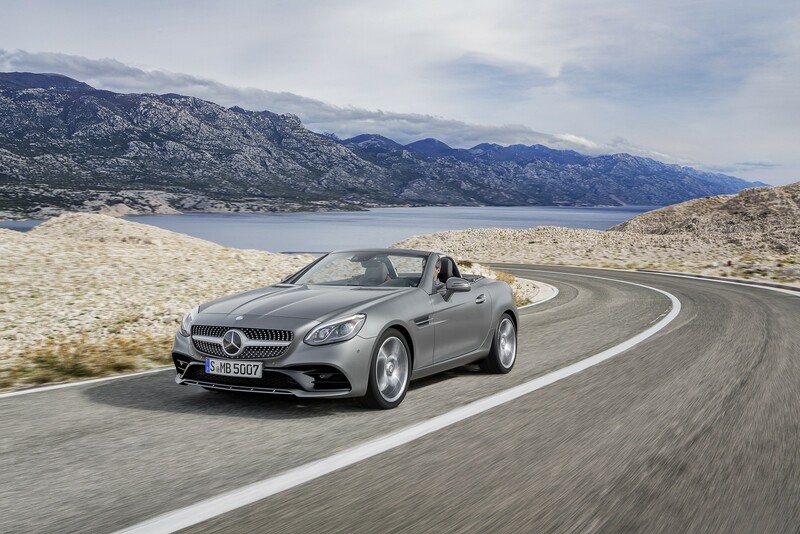 The optional features come with additional costs and involve the adaptive headlights at 1,150 GBP, the 18-inch five-twin spoke alloy wheels available at 995 GBP or the Keyless Go package for another 765 GBP. 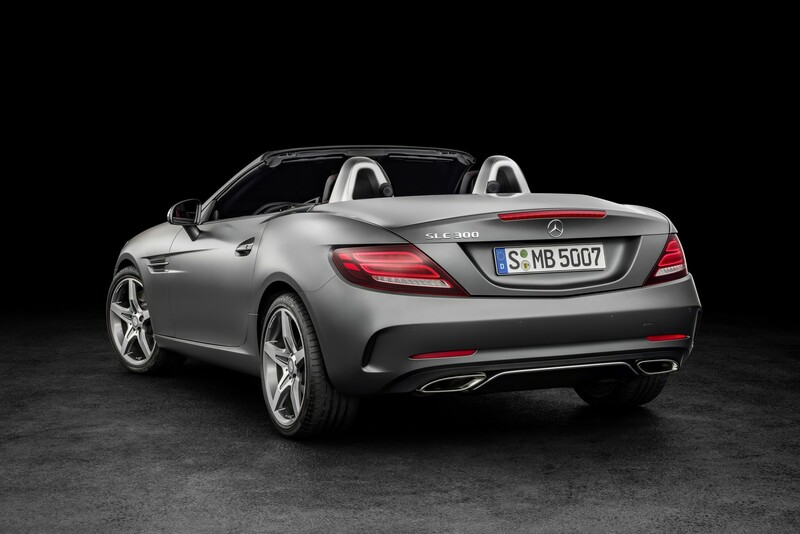 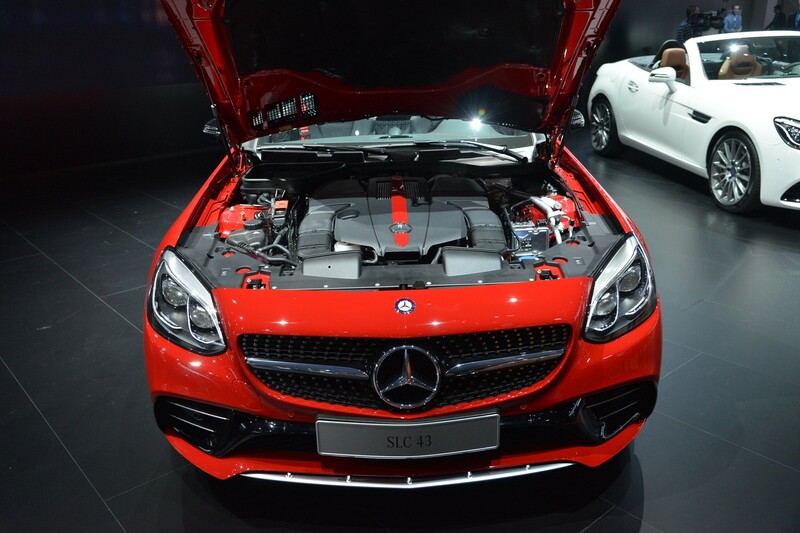 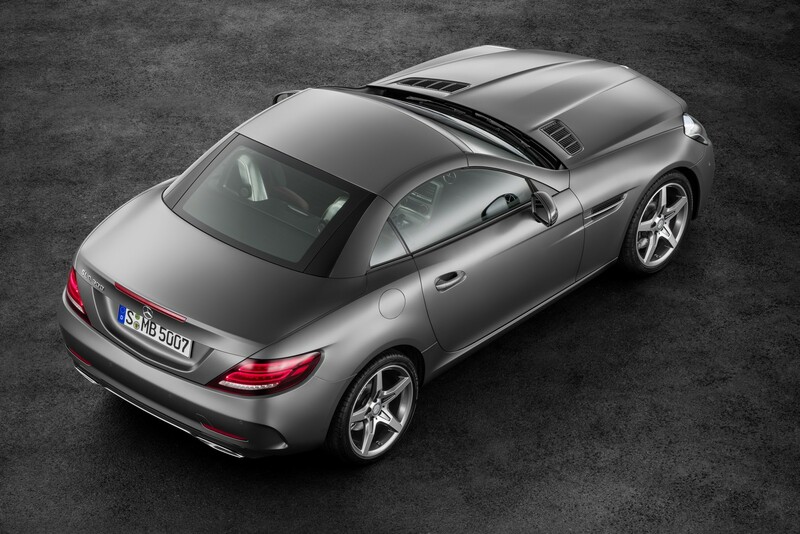 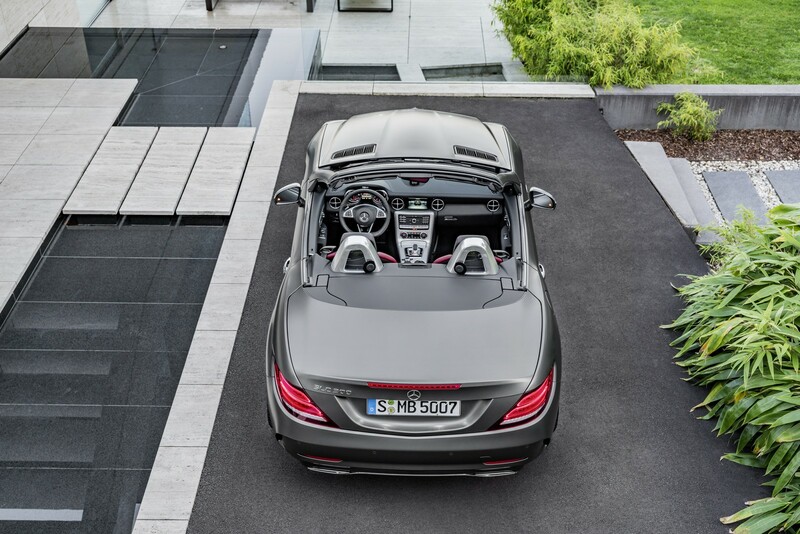 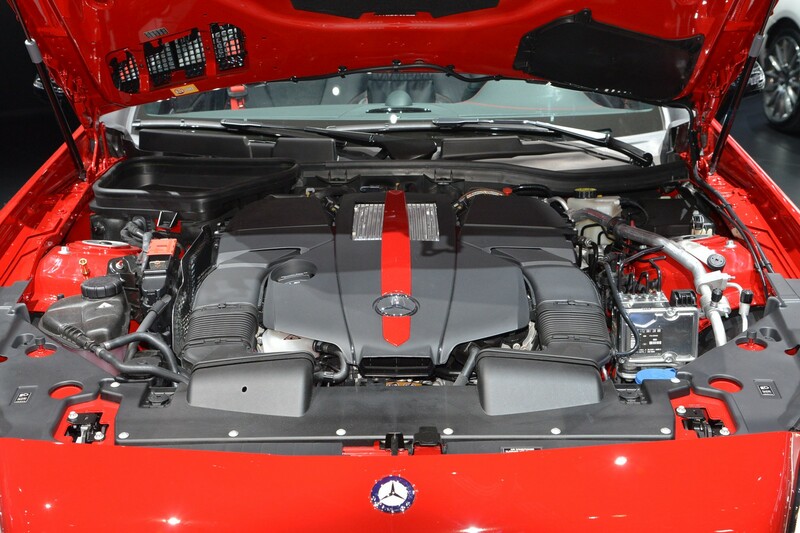 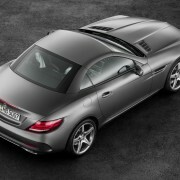 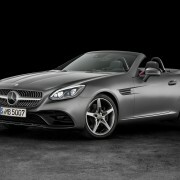 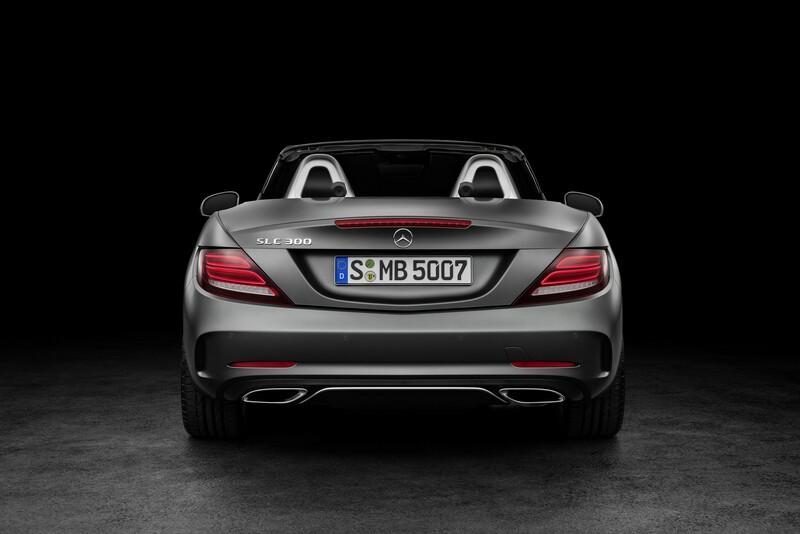 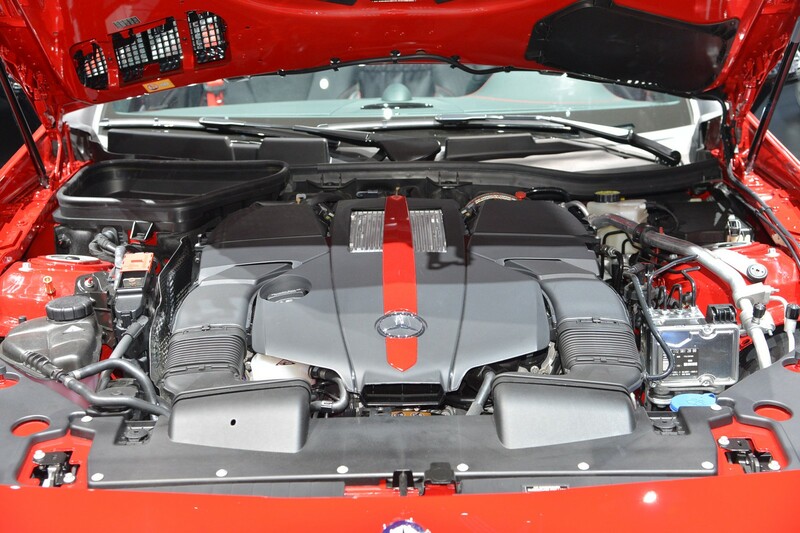 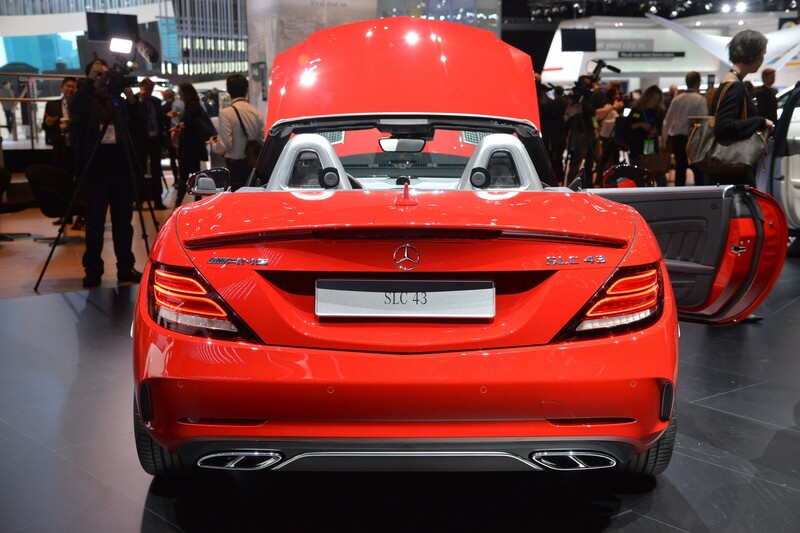 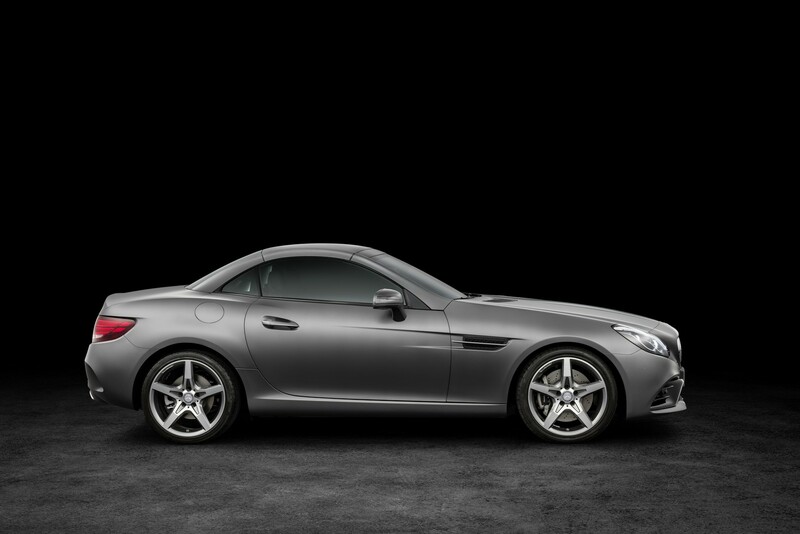 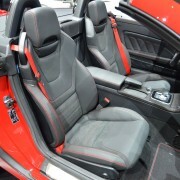 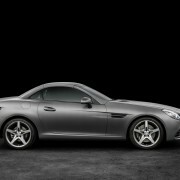 Under the hood, the Mercedes SLC 200 packs a 2.0-liter turbocharged four-cylinder engine, developing 184 horsepower. 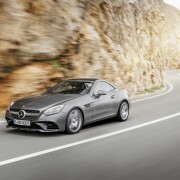 Next in keen, the SLC 300, costing 39,385 GBP, comes with the same engine and 245 horsepower. 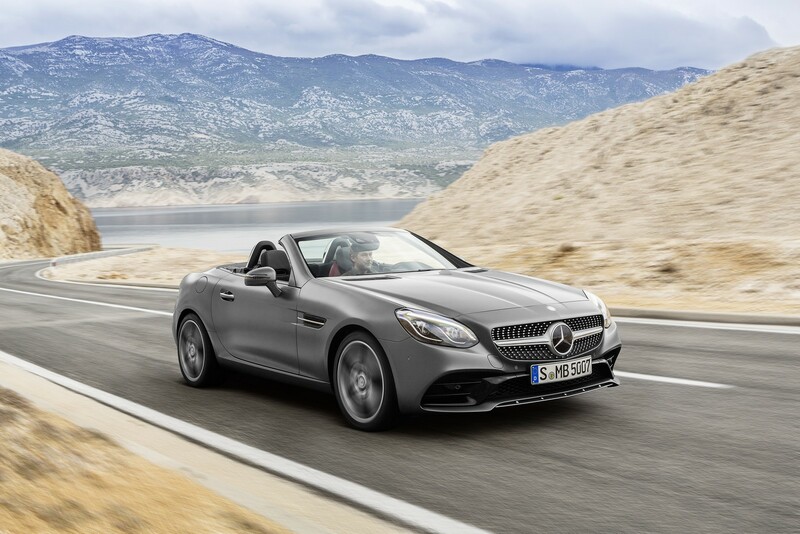 The top of the line SLC 43 can be yours at 46,355 GBP and is powered by a higher 3.0-liter biturbo V6 unit, with 367 horsepower and 520 Nm of torque. 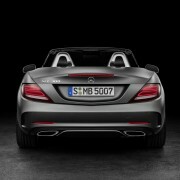 The version hits 100 km/h in just 4.7 seconds, at a topping of 155 mph.